This one is the TOTAL PACKAGE! 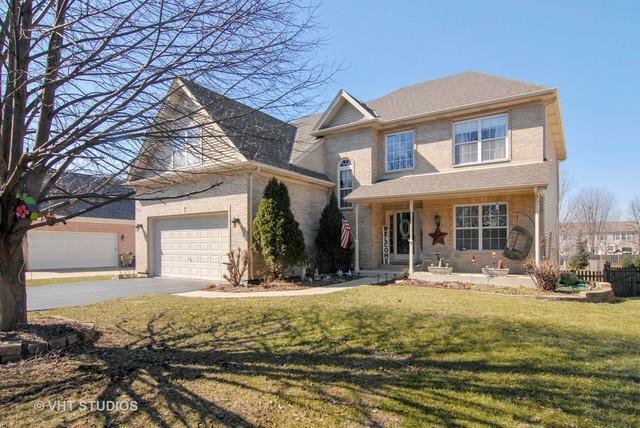 Custom-built 2-story on an extra deep, fully fenced lot in Metea District 204 - just a few blocks from Brooks Elem & Granger Middle School! 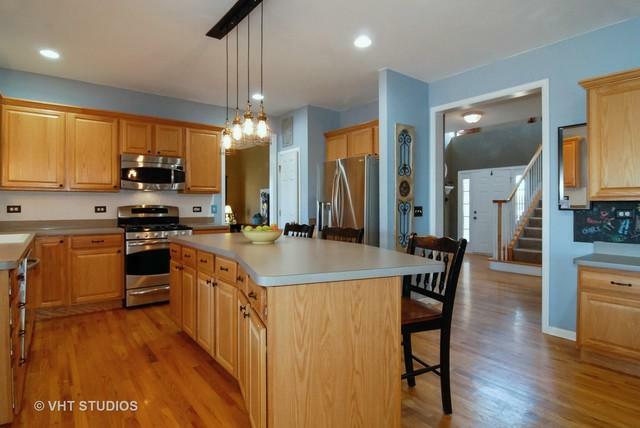 You'll love the flexible floor plan this home offers as much as the updates & upgrades. Great architectural appeal & a comfortable flow-Not your "cookie cutter" home! Formal LIV RM is separated by glass French doors & could make the perfect in-home office. Well-designed KIT is at the heart of the home & boasts a large center island w/seating, stainless steel appliances, loads of cabinets & spacious eating area. 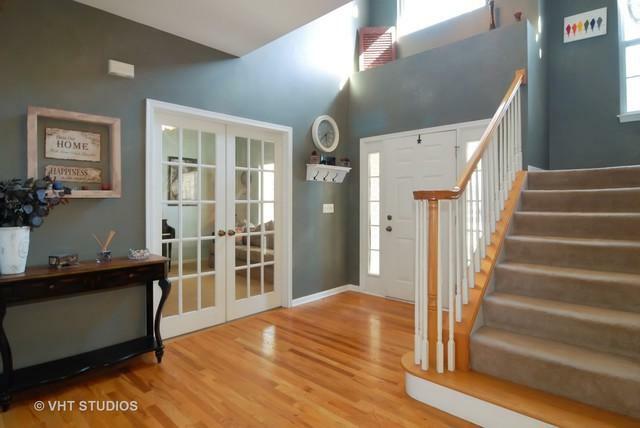 It flows right into the vaulted FAM RM w/fireplace & oversized windows to the back yard. There's a 2nd office/craft/bonus room in the back of the home for complete privacy. And the sunroom may be your favorite room in the house! 3 full baths upstairs. 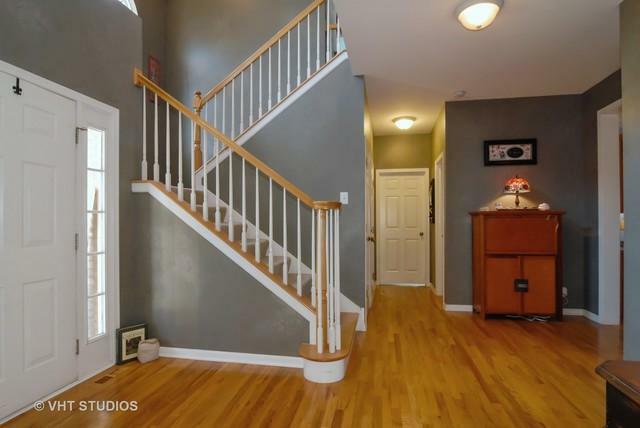 FIN BSMT w/full bath, huge rec & storage areas. Extra deep yard w/above ground pool, firepit. Mins to train, I-88. This one just feels right. Welcome home!